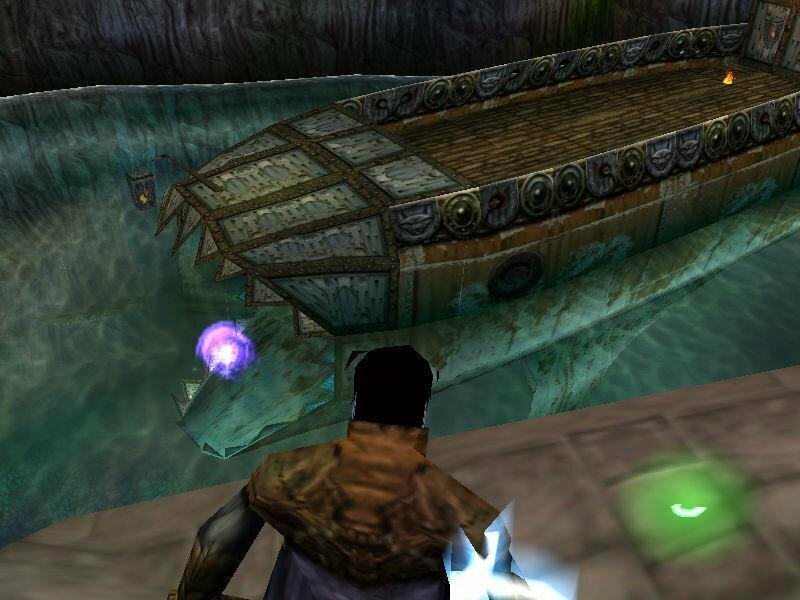 Console games have had a bad reputation on the computer, but the truth is you can find some magnificently well done ports that you really don’t care on what it was originally developed. 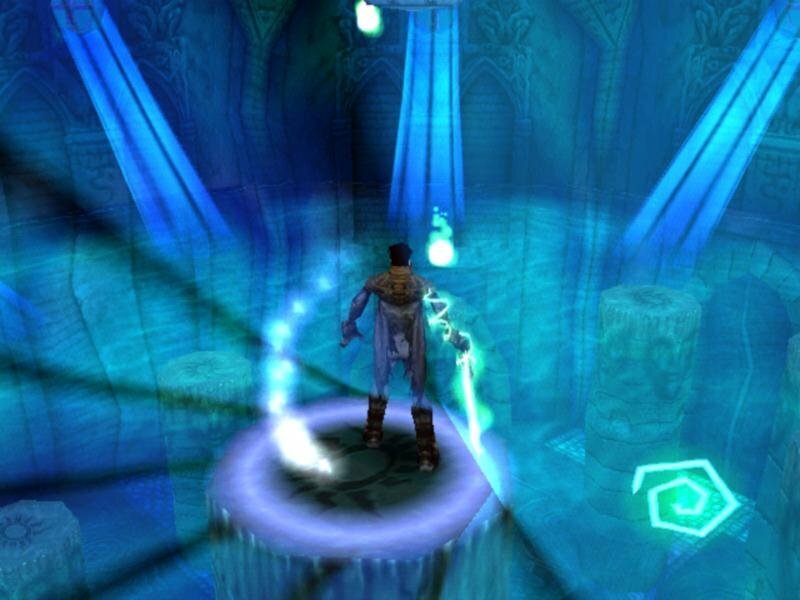 Enter Legacy of Kain: Soul Reaver, a third-person number that boasts a spooky plot, some interesting twists to gaming conventions, and loads of frenetic action. 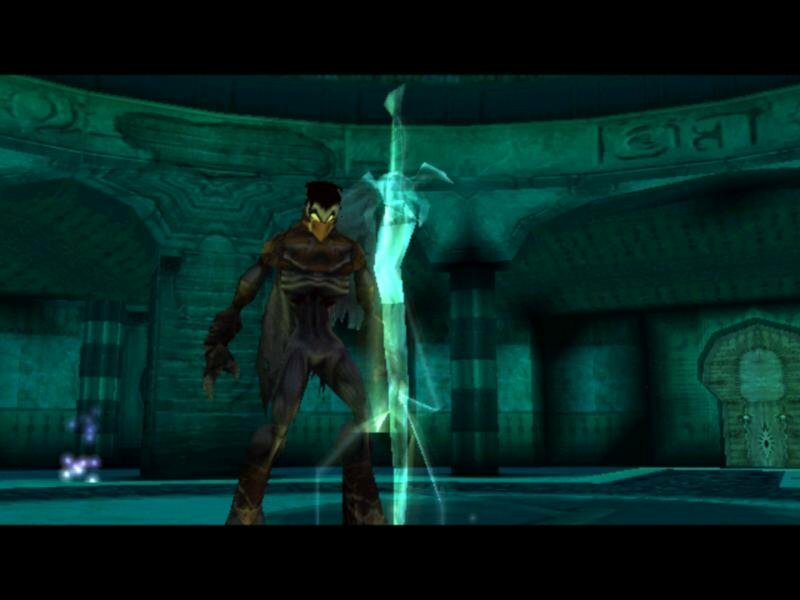 You take on the role of Raziel, first-born vampiric son of the evil god Kain. After a millennium of loyal service, Raziel makes the mistake of growing creepy looking bat wings without Daddy’s approval. 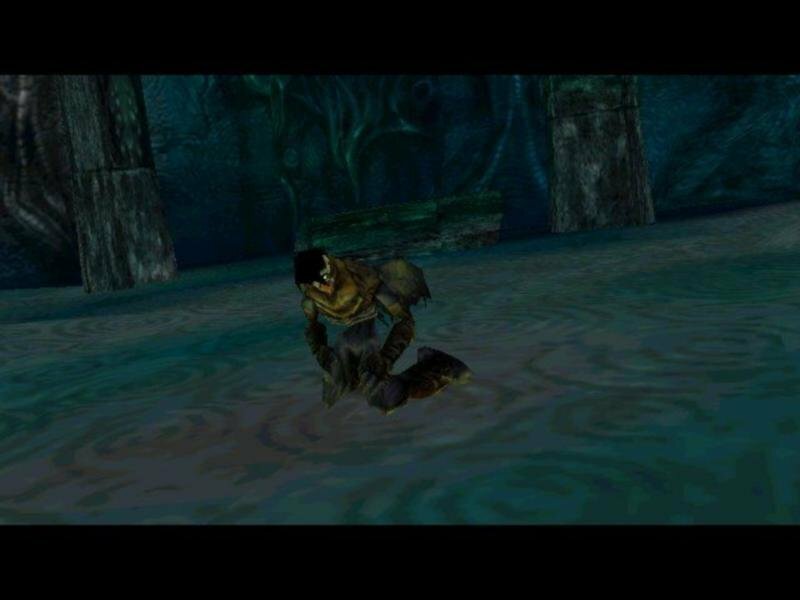 This angers the big guy, and he expresses his displeasure by tossing Raziel into the Lake of the Dead (vampires aren’t much for swimming). 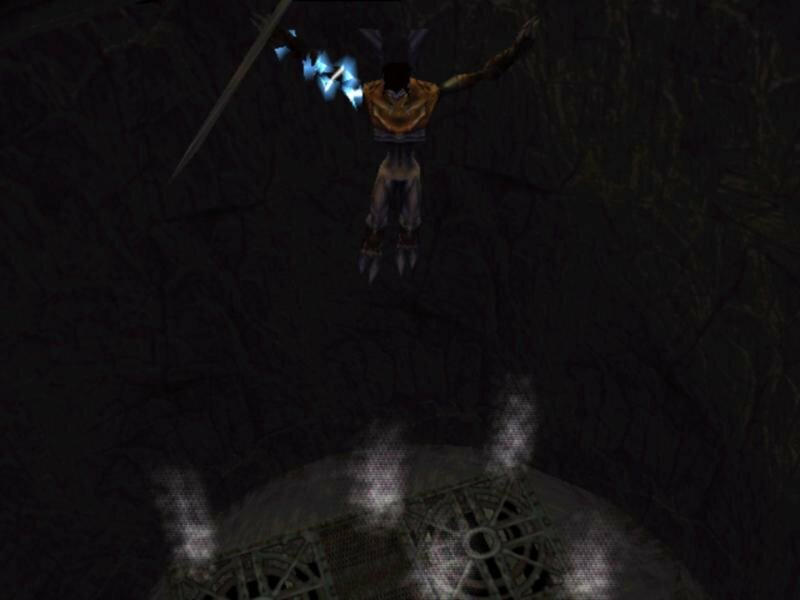 Centuries later, Raziel is awoken by an unknown Elder God who is upset with the way that Kain has been hogging all the human souls on the world of Nosgoth. 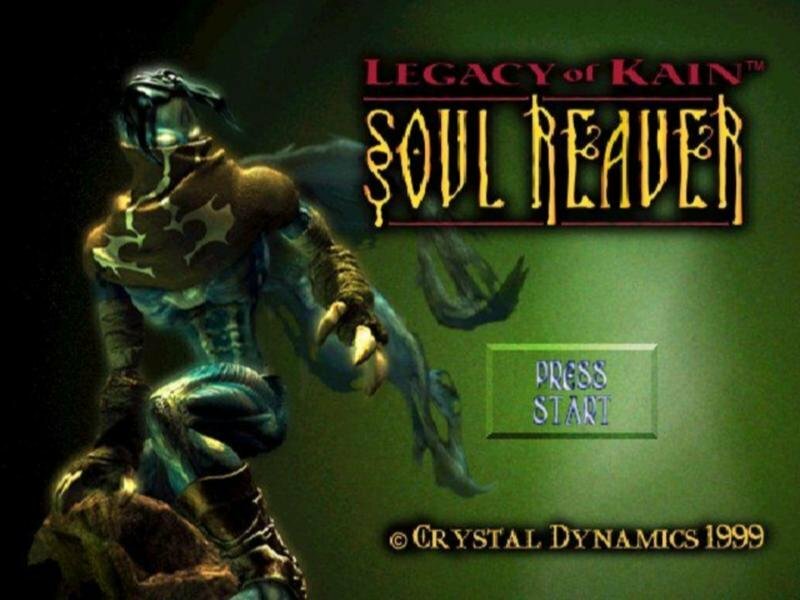 He offers Raziel new life if he will promise to use this second chance to kill both his former brethren and Kain. 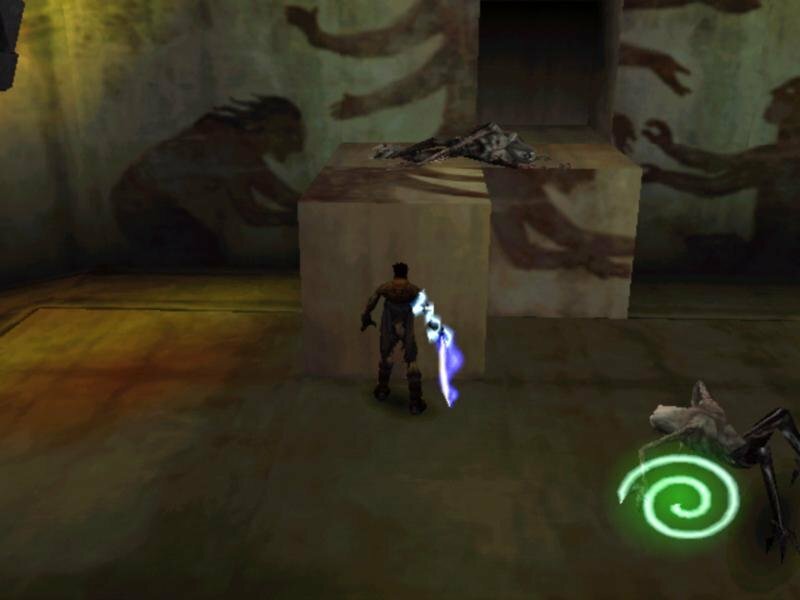 Gameplay is focused solely on Raziel’s revenge. You wander through different territories in the ruins of Nosgoth, fighting through different types of vampires that serve your brethren. You can lay a major beating on them with your claws, but to destroy one you have to impale it, burn it, expose it to sunlight, or immerse it in water. Yes, this is as cool as it sounds. 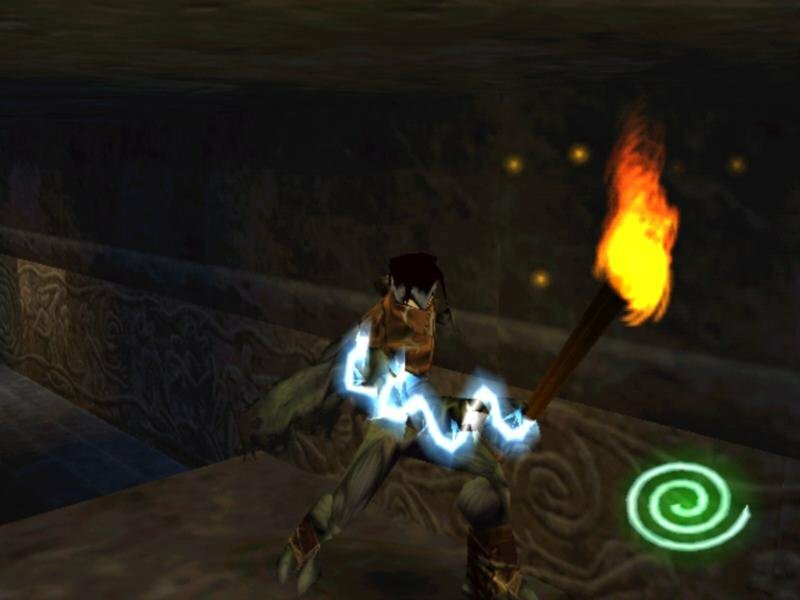 Tossing a vamp onto a conveniently placed spike just never grows old. 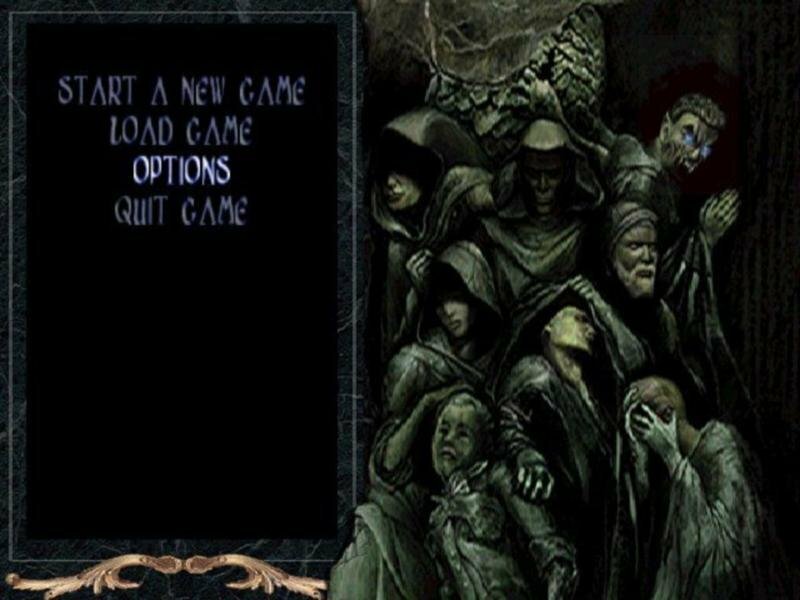 Then you get to the fun stuff—devouring their souls to restore your life energy. 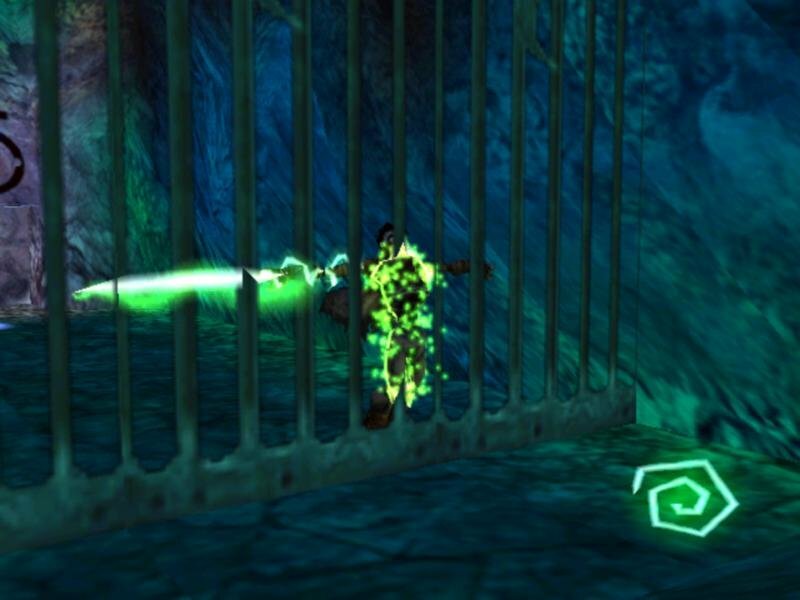 If you suffer too much damage on the material plane, you’ll be forced to the spectral. Once there, you have to fill up on souls to get strong enough to return to the physical world. This get a little tedious after a while; thankfully your trips to the spectral plane will be infrequent if you play your cards right. While everything is right where you left it, it’s all a little bit off. 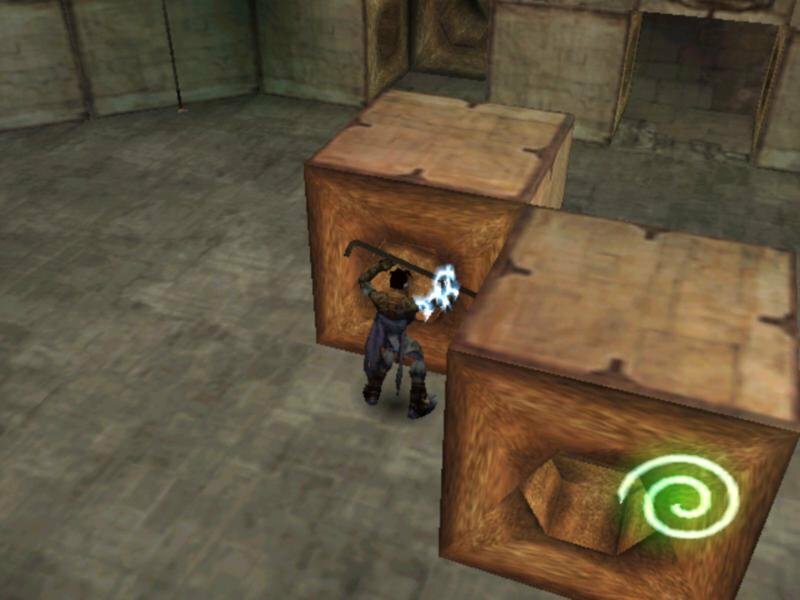 Puzzles in Soul Reaver are also a touch on the bland side. Most involve pushing and pulling blocks into various arrangements to gain access to new areas. Others entail variations on the same theme with pipes, valves, and switches. All have been done to death and do little more than slow down Raziel’s push towards Kain. 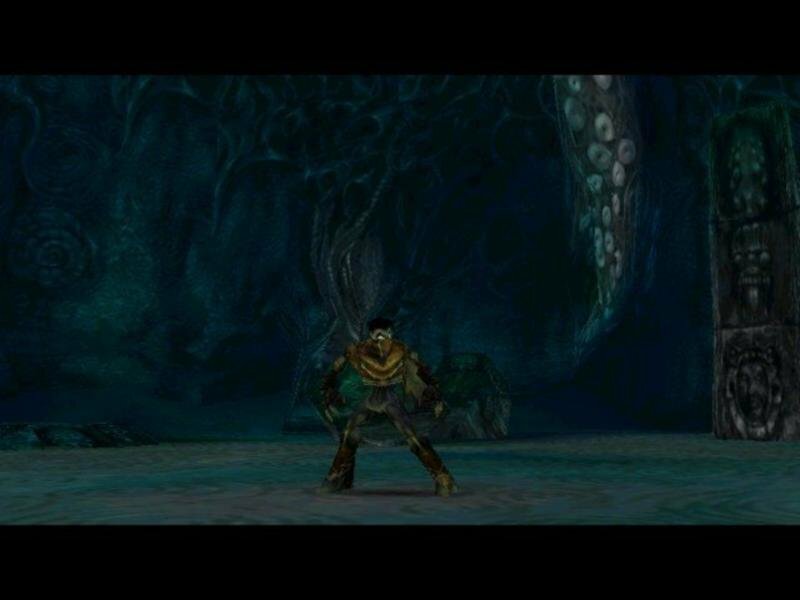 At the end of each area you take on one of your brothers, and each victory gains you a special power relating to that brother’s area of, uh, expertise. 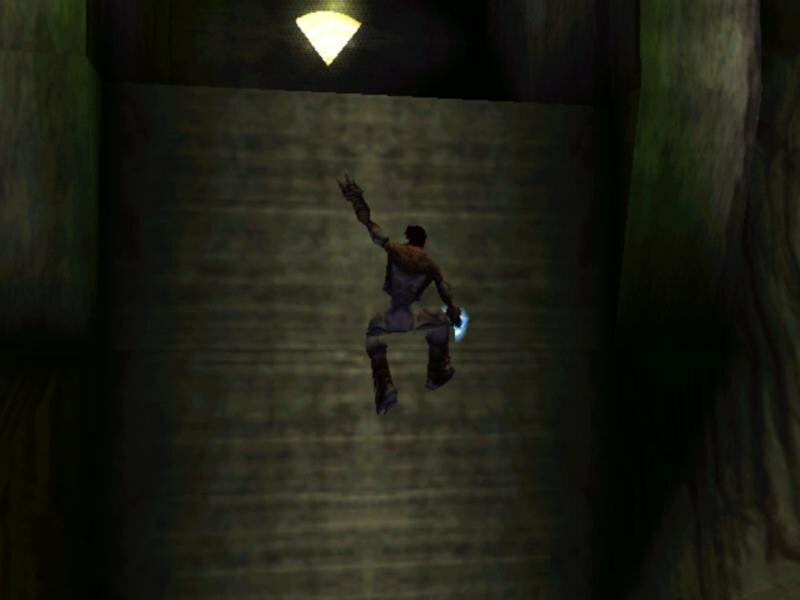 For example, you gain the ability to swim after taking out fishy Rahab, and the ability to climb walls after slaying the spider-like Zephon. 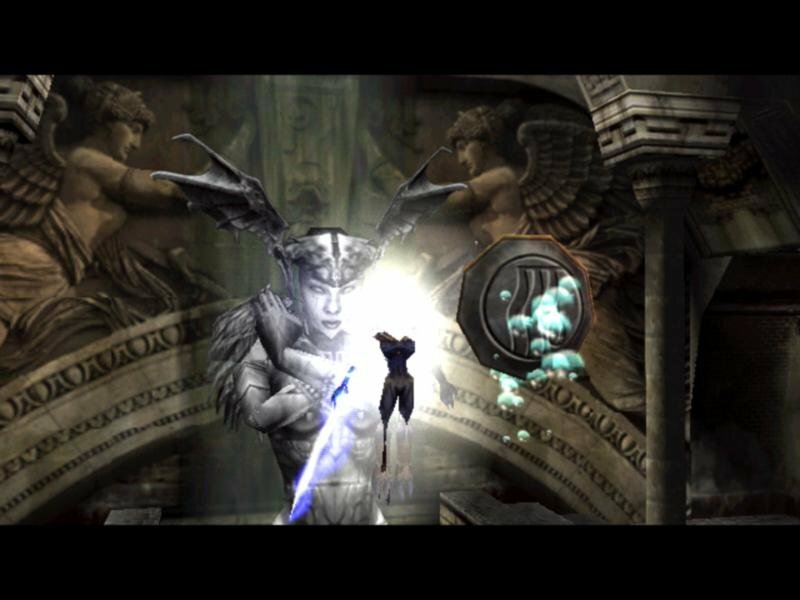 The plot is strictly linear, taking Raziel directly from one brother to another, and it can get a touch boring at times. 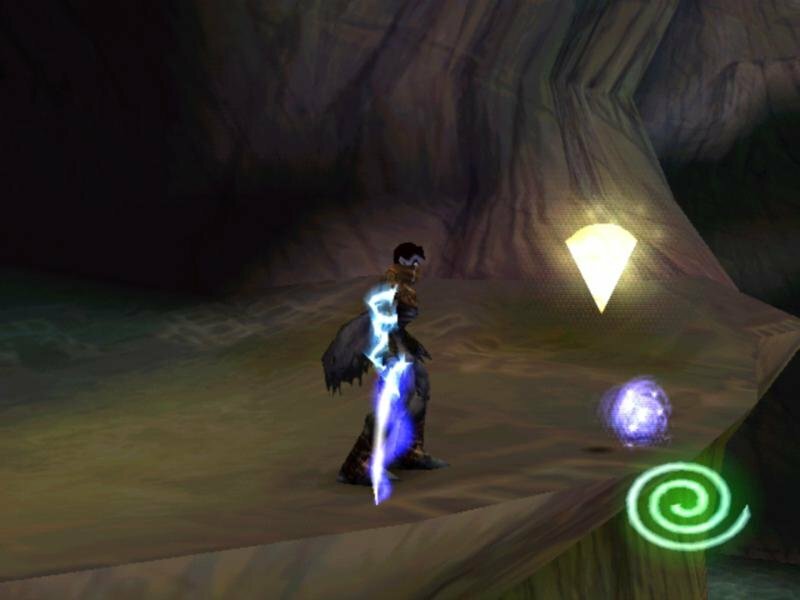 Back-tracking is par for the course as well—expect to visit some locales two or three times before finishing Kain off. 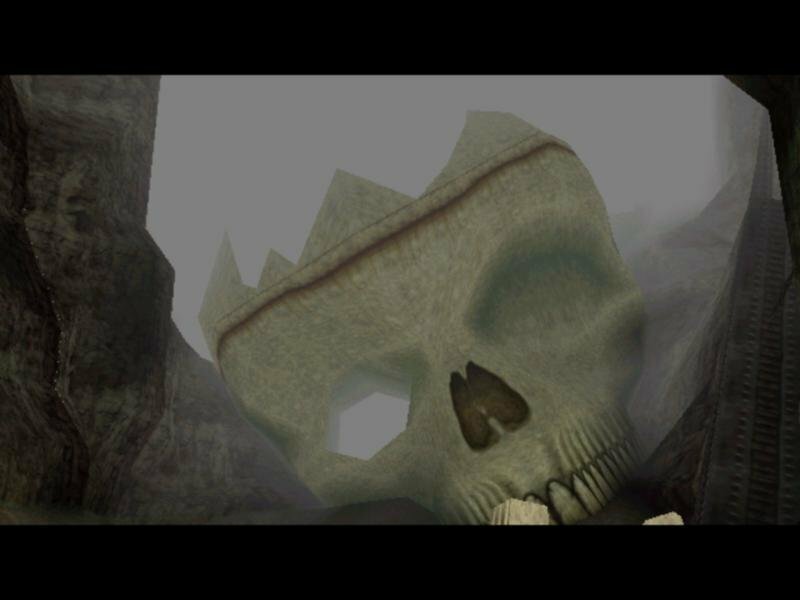 Graphically the game is stunning—the material plane is brown and dreary, apt for a devastated world that’s been drained dry of virtually all life for more than a thousand years. The landscape is jammed with elaborate ruins, twisting caverns, dusty cathedrals, and even a lighthouse or two. The spectral plane presents exactly the same images, but seen as though through a grim funhouse mirror. Columns are long and twisted. Buildings seem ominously stretched out. The whole thing is evocative of a fever dream and nothing there seems quite real. While an involving play, this is certainly not a long one. If you demand at least 40 hours of gameplay, look elsewhere. 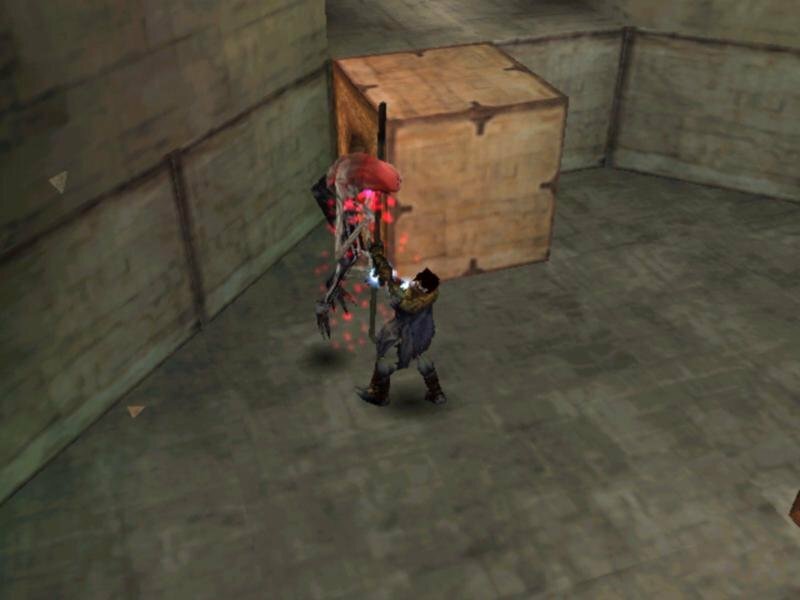 The game saves like a typical console title, meaning you’re sent back to the start of the level each time you reload. 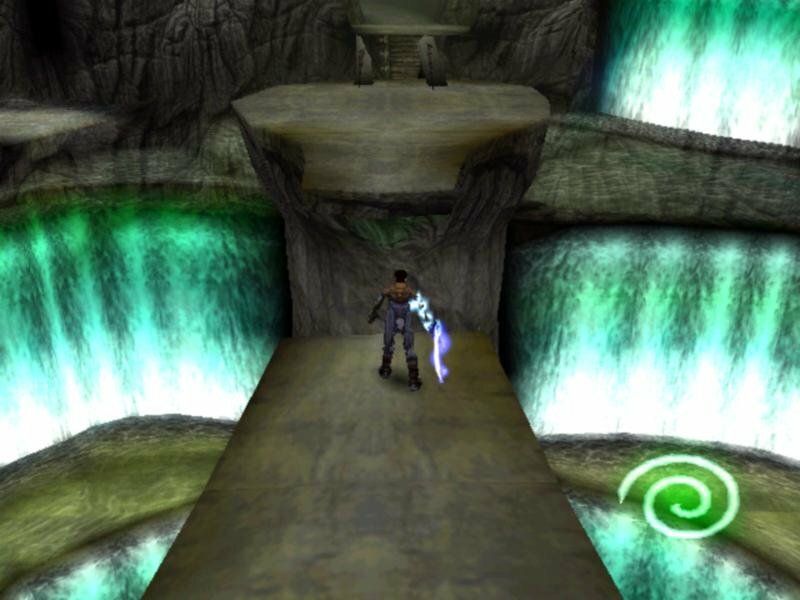 It usually doesn’t take too long to get back to where you left off, fortunately, and the game would be almost ridiculously brief if you could save anytime. 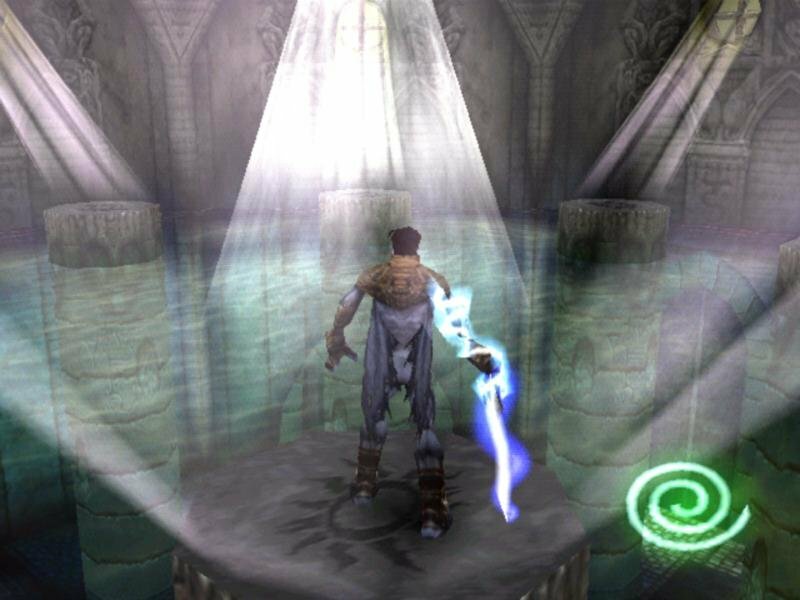 But despite its shortcomings, Legacy of Kain: Soul Reaver is a surprisingly compelling game. 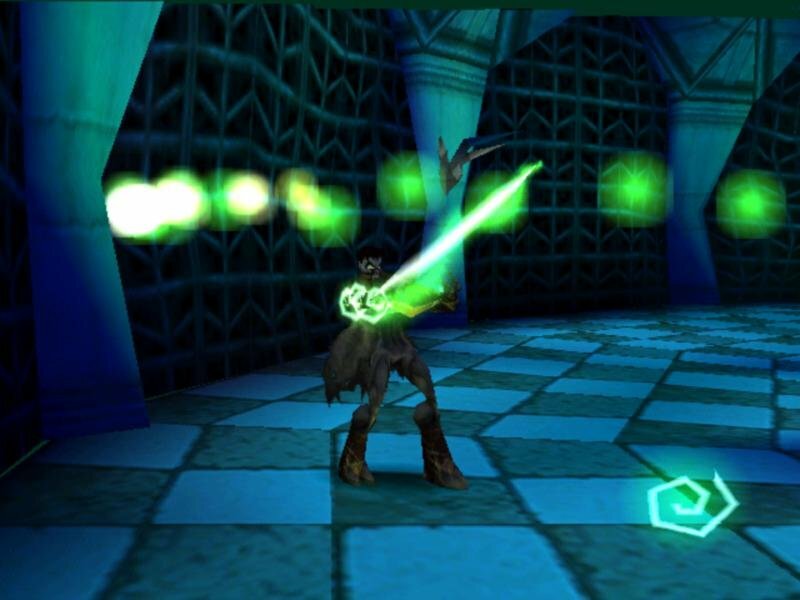 This was one of my favourite games! Thank you staff!